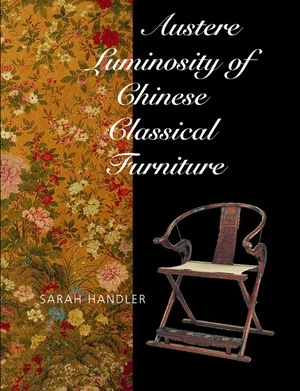 An historian of Chinese art, Sarah Handler was Curator of the Museum of Classical Chinese Furniture and has taught at the University of California, Los Angeles, University of Illinois, and the University of Michigan. 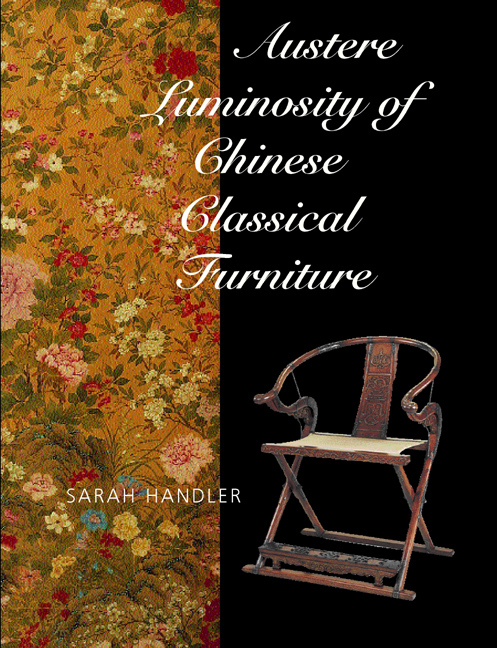 She has published widely in journals, collected volumes, and is coauthor, with Nancy Berliner, of Friends of the House: Furniture from China's Towns and Villages (1996). She also edited and translated from the Chinese Wang Shixiang's Classic Chinese Furniture: Ming and Early Qing Dynasties (1986).